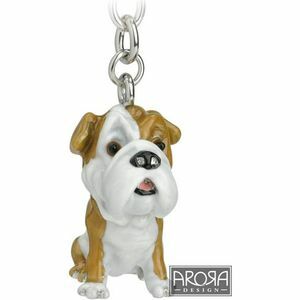 This page features a collection of gifts with the shared theme of the iconic British Bulldog. 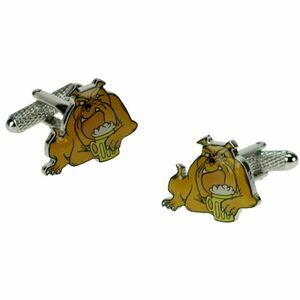 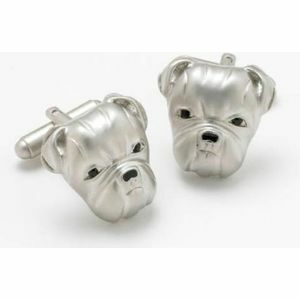 Here you will find figurines, cuff links, mugs, key rings and more, all paying homage to the British Bulldog. 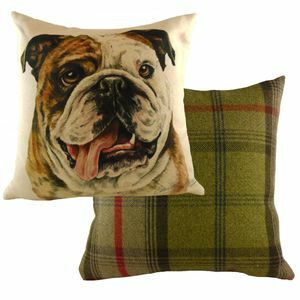 Find the perfect gift for dog lovers.